Above: Hazard Stevens in his climbing outfit for his second ascent of Mt. 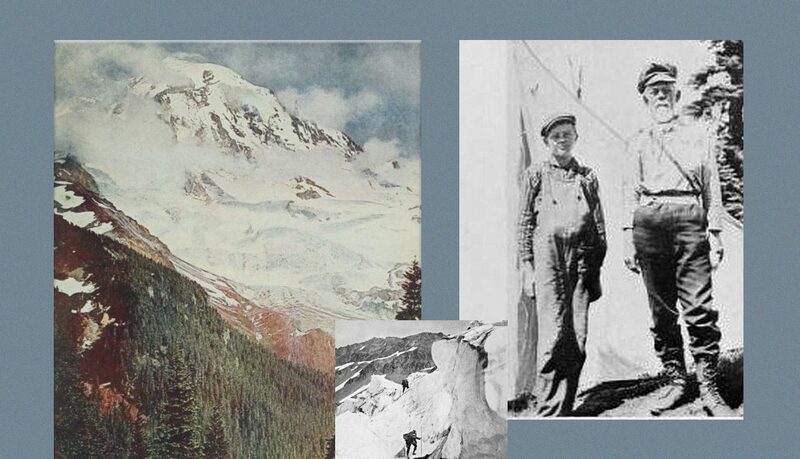 Rainier (1905), with a young climber; photographs from The Mountain that was God, by John H. Williams, 1910. Stevens made a second ascent of Mt. 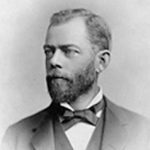 Rainier in 1905, when he was 63 years old.